Are you looking for a perfect way to prank your friends or co-workers on secret Santa? Want a simple yet effective way to surprise them? then Bathe and Brew Prank gift box is what you need this holiday season as a perfect gift box. 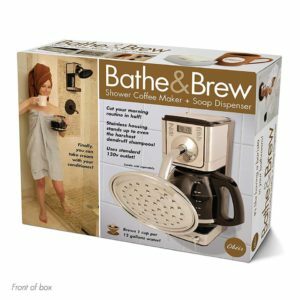 This Bathe & Brew Prank gift box looks like a normal item box for some crazy product which makes your victim look twice, but when they open it, it has a gift of your choice. It’s like making your victim excited for something really cool and stupid and then surprise them with your not so exciting gift. Your friends/co-workers will have no idea they are about to get pranked because of the six sided real graphics. So look no further and buy it NOW from Amazon! 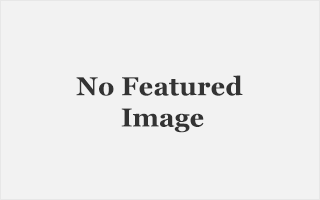 For everyone except Australia, Click the button below to redirect to the respective Amazon store of your country for best rates.